LabMD, a now-defunct cancer testing laboratory, has won a major victory in its longstanding legal dispute with the Federal Trade Commission. The U.S. Court of Appeals in the 11th circuit ruled on Wednesday in favor of LabMD, vacating an FTC enforcement action against the lab in a data security dispute dating back to 2013. LabMD had requested that the appellate court vacate the FTC’s final consent order, issued in July 2016, that, among other things, required the shuttered company to establish a comprehensive information security program and obtain periodic independent, third-party risk assessments over the next 20 years (see Appellate Court to Rule on FTC’s Case vs LabMD). He acknowledges, however, that the legal saga could continue because the FTC could seek to have the Supreme Court consider the case. LabMD’s legal battle with the agency started when the FTC issued a complaint alleging that security incidents in 2008 and 2012 involving patient data from the Atlanta-based lab violated Section 5 of the FTC Act related to unfair or deceptive business practices. That final consent order in 2016 was issued after a decision in 2015 by Michael Chappell, FTC’s own administrative law judge, to dismiss the agency’s longstanding data security enforcement case against the lab. 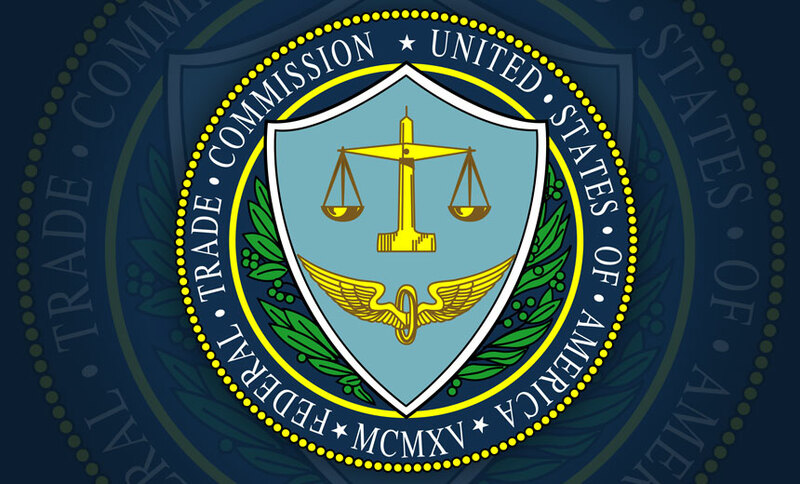 Chappell had ruled that the FTC’s counsel had not shown that LabMD’s data security practices either caused or were likely to cause substantial injury. In reversing Chappell’s ruling last year, the FTC commissioners concluded that LabMD’s data security practices violated Section 5 of the FTC Act (see Judge Dismisses FTC Case Against LabMD). The FTC complaint against LabMD filed in August 2013 alleged that a LabMD spreadsheet containing insurance billing information was found on a peer-to-peer network in 2008. The spreadsheet allegedly contained sensitive personal information for more than 9,000 consumers, putting individuals at risk for identity theft and medical identity theft, the FTC contended. LabMD’s allegedly unsecured spreadsheet was discovered by peer-to-peer security firm Tiversa, which reported the matter to the FTC. During testimony at the administrative hearing, however, LabMD CEO Michael Daugherty alleged that Tiversa reported false information to the FTC about the supposed security incident involving the lab’s data after LabMD refused to buy Tiversa’s remedial services. A former Tiversa employee also testified that it was a “common practice” of Tiversa’s to approach prospective clients with exaggerated information about their allegedly unsecured files that the security firm found “spreading” on the Internet in an attempt to sell the company’s security monitoring and remedial services (see Bombshell Testimony in FTC’s LabMD Case). In addition to the FTC’s case against LabMD, the dispute has also resulted in a number of other related lawsuits over the past few years, including litigation between LabMD and Tiversa, as well as a number of other legal actions by LabMD against the FTC.